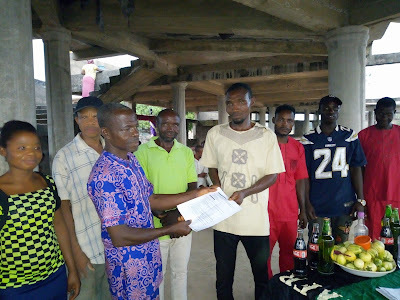 The Indigenous People Of Biafra (IPOB) in Ebonyi central senatorial district, Ebonyi state, Abakaliki province of Biafra land officially inaugurated Ameka zone and Kpakpaji zone all in Ezza south LGA Ebonyi state on 30th January, 2019. The Ebonyi central senatorial district coordinator Mazi Ikechukwu Nwankwo and the Public Relations Officer and the supreme Clergy council of Biafra leader Ebonyi state, Bishop Nwachinemere Stanley including the Ebonyi state IPOB media head; Mazi Ogeh Friday Igiri attended the inauguration to further educate the people on the need to stay at home in accordance with the IPOB directives to boycott the Nigeria organized general elections in the entire Biafra land as to usher in the kingdom of God on earth (Biafra) as a sovereign state from the British contraption called Nigeria. Speaking with the people before the Inauguration, Bishop Nwachinemere Stanley urged them to be more serious and dedicated to service because there is no much time left. On his own address the Ebonyi central senatorial district coordinator, Mazi Ikechukwu Nwankwo expressed his joy on how people came out in a large number to identify with IPOB in the area. He advised them to comply to the 'Sit At Home' order on 16th February, 2019 which is the Nigeria presidential election day. 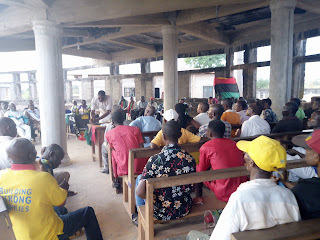 The Ebonyi state media head of IPOB Mazi Ogeh Friday Igiri, explained to them the need to sit at home and boycott the presidential election and how they will achieve success in their jurisdiction. 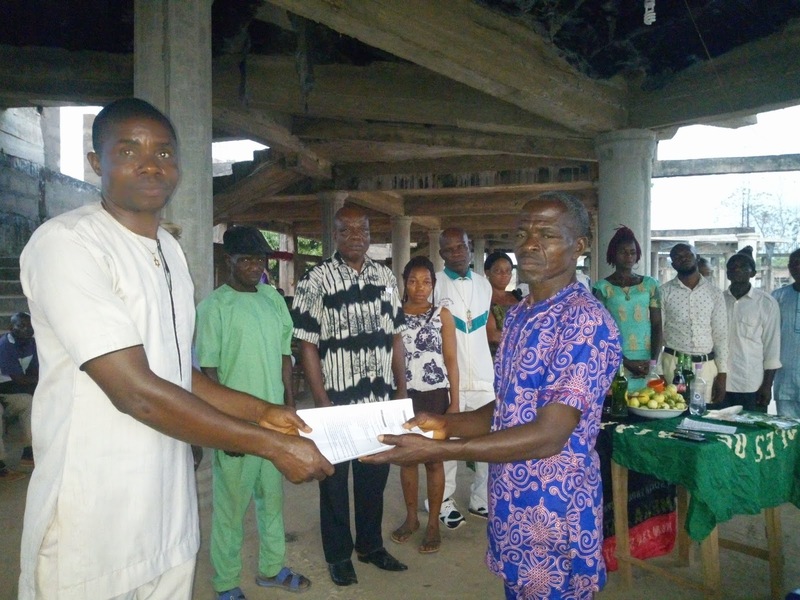 Speaking after the inauguration Mazi Odoh Michael the coordinator of Kpakpaji zone and his counterpart Ede Elisha, the coordinator of Ameka zone, appreciated his members and hardworking principal officers on the level of their doggedness in the struggle, especially within their respective communities. 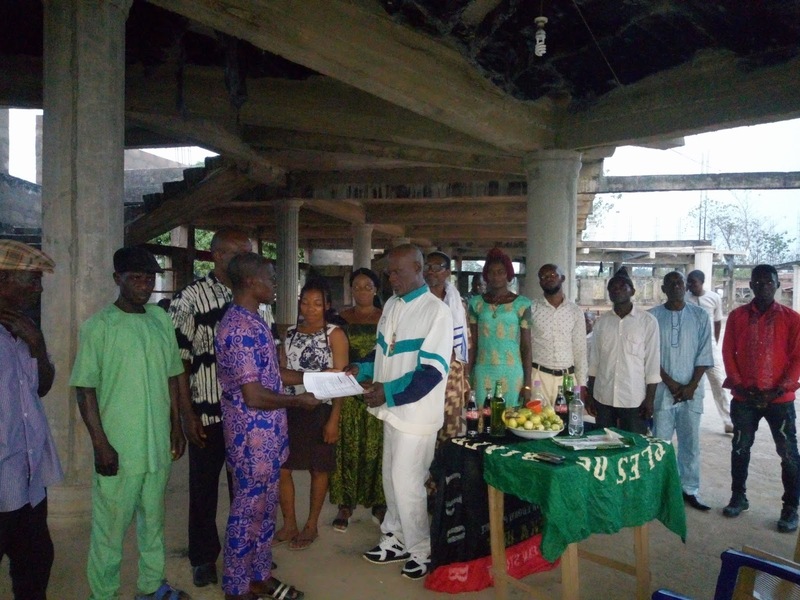 They pledged to put more effort to work in making sure that their people complied to the 'Sit At Home' order by the leadership of IPOB during the 2019 general elections especially the presidential election on 16th February, 2019.